Ha cominciato a fotografare abbastanza tardi, prima faceva un altro lavoro. Ha debuttato a Los Angeles in una mostra che affiancava lui a un certo Henri Cartier-Bresson. È diventato un uomo Leica, o come si dice. Si presenta così: “I’m a guy with a camera from Los Angeles”. Ha una certa ironia e ogni tanto fotografa cani “alla Elliott Erwitt” (ma chi non ci ha mai provato?). Io l’ho conosciuto tardi, ascoltandolo in una puntata del podcast The Candid Frame di Ibarionex Perello. In occasione della presentazione del suo ultimo libro, India Unposed, sabato 30 agosto Semetko ha partecipato a una chat su twitter (#LeicaChat, qui) e ho pensato di raccogliere qui qualche sua risposta. Sintetizzo tutto in maniera un po’ inaccurata, ma il ragazzo tanto scatta bene, tanto ignora l’uso delle mentions e dei reply, quindi ritrovare i veri titolari delle domande è stato laborioso. Leica m240, 35 and 50 summiluxes. How much does a camera count? r. clayton–know the camera well enough to not think about it..then pure seeing takes over. and personal vision. @rcmwandering: How much of your work is about using the camera and how much is about something else entirely? leibniz: When you’re trying to shoot something new, what’s your best ally: time (patience, etc..) or distance (India…)? hi piero-mainly time, but new places provide new stimulation India was unlike anything i’d seen before, and my fascination shows. @mborkowskiphoto: Hi Craig, What’s a bit of advice you’d give an emerging photographer? Also, do you need an assistant 😄? matt–study the masters, in photography and painting, movies, lit, etc. practice observing. you don’t need an assistant to start. @sastraaawijaya: What is the important step to become a street photographer? And where is the place for an amateur to publish his art? sastra–for me, it started as another way to tell stories. then you need to spend a great deal of time roaming the street. @lalengzuala: How did you study system of design (Root rectangles, etc) Any recommended materials? 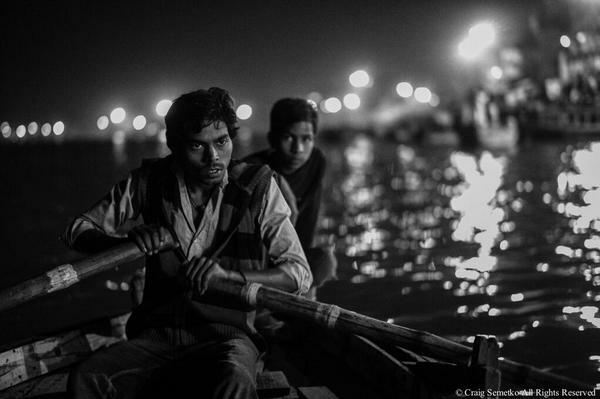 @ArizRizvi: How do you engage with your human subjects when you shoot close without making them conscious? leibniz: Have you any suggestion for the ones of us who #believeinfilm and shoot the #analog way? @pikturdis: What’s the best analog camera you suggest? pikturdis–I still love my leica mp…it fits my hands perfectly and is mechanical perfection. @Timmvers: How do you choose your projects? joseph–it seems they choose me–serendipity has always played a big part in my life. india was a perfect example. 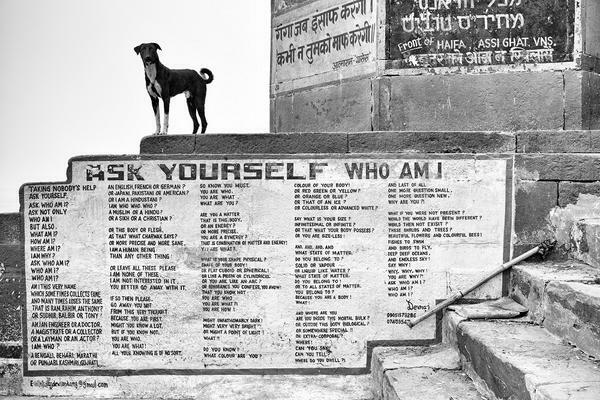 @vey952: Is there an image of “India Unposed” that emotionally resonates more than others? barb, so many of them do…right now I am moved by the boy and elephant from india and the two young men rowing at night.